This week’s You Capture subject was “circles.” (You may have noticed I didn’t take part last week – the subject was doors, and ours had been closed because of snow. It was not a good week for us.) Circles were way easier. 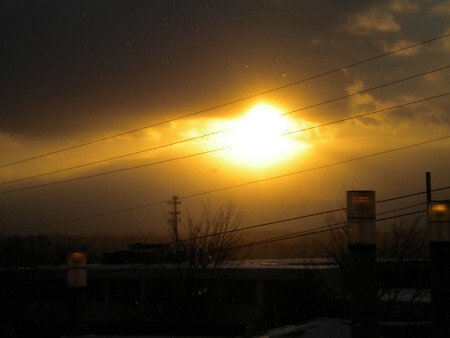 First, the bright circle in the sky that helped melt all of the snow! Photo was taken last Wednesday, so technically a little too late, but I’m going with it. I sliced bananas and dehydrated them this week (just sliced – nothing added to sweeten them. And I love them!) There were 5 trays of banana slices – a lot of circles! 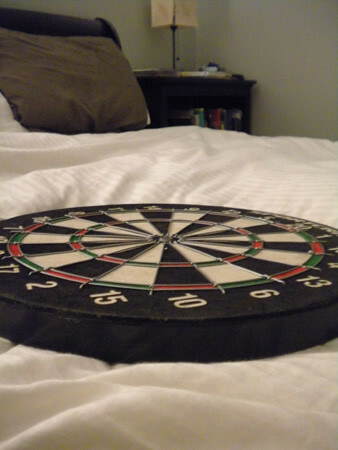 And very random – this dartboard is sitting on our bed. It needs a home, but we don’t know where to hang it. how long do you dehydrate your bananas? 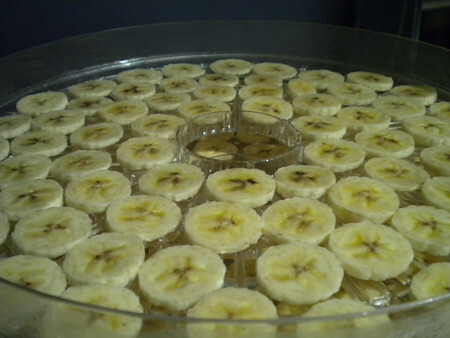 I usually give the bananas 36-48 hours on the dehydrator (rotating the trays every so often.) I forgot to turn it off last night, though, so they got an extra 10 hours. Oops! Those bananas would take a lot of slicing to make that many circles. Your sun shot is very pretty. I love that sun! And I am intrigued by the bananas…. feel free to pass any extra banana chips this way. Yum! Glad the sun came out to melt some snow. cool banana shot – I wonder if my kid would eat those?? ?